According to Frontline's website, Frontline does not repel fleas, so they are still attracted to cats that have been treated. New fleas are killed when they come into contact with the pet's coat, but it can take up to 24 hours for the new fleas to die. However, if the Frontline applied was expired, it may not work at all; in this case, the pet owner must wait 30 days to apply it again. 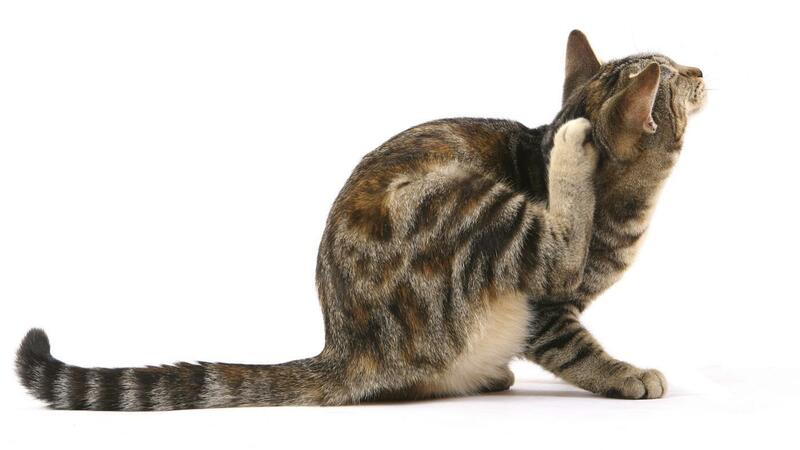 The ASPCA explains that any cats exposed to fleas will pick some up from time to time. Outdoor cats are the most prone to flea infestations, but indoor cats are also at risk, especially if they share their homes with dogs. Even though Frontline is an excellent tool in the war against fleas, it is often not enough, especially when an infestation is present. According to the ASPCA, getting rid of fleas requires daily vacuuming in high-traffic areas and weekly washing of all pet bedding to make sure flea larvae are being killed at all different points in their life cycle. The fur a medicated cat sheds will get into the carpet and help kill off flea eggs, but it only takes a few survivors to start a new population. What Causes Skin Rashes on Cats? How Do You Get Rid of Fleas Permanently? What Are Some Home Remedies for Hairballs in Cats?